It is with great pleasure and sincerity that I inform you of my candidacy for re-election to New Bethlehem Borough Council. 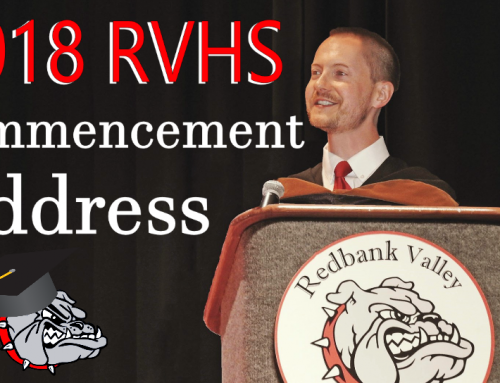 I grew up here, graduated from Redbank Valley High School and worked at Tom’s Riverside for nearly a decade while earning my college degrees at Clarion University. I founded TechReady Professionals, a local computer technology and Internet marketing firm. 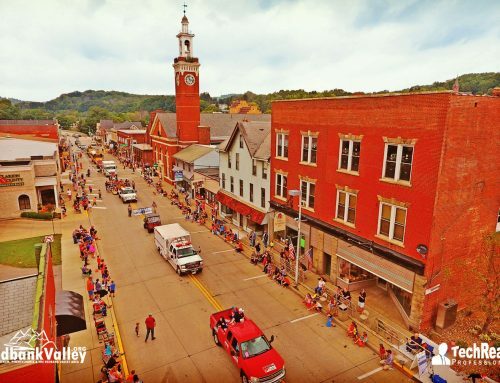 My experience in managing and operating my own business, has given me the expertise needed to continue building our community’s online presence and is showcased by New Bethlehem Borough’s website & social media. 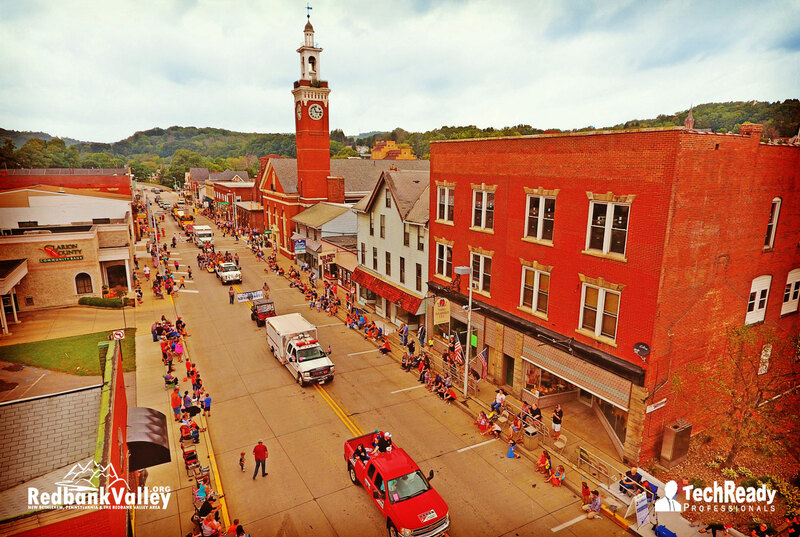 I look forward to continue representing the people of New Bethlehem Borough by helping to facilitate strategic partnerships, educate the community on the benefits of economic development, advocate for local and regional competitive economic vitality as well as help to promote civic leadership and community engagement. I hope you will give me the privilege of continuing to serve the people of New Bethlehem to support business, community and personal growth within the borough, while maintaining the small town appeal and family-friendly environment that makes New Bethlehem such great place to work, live and raise a family. Please write-in, Gordon Barrows for New Bethlehem Borough on November 3rd. 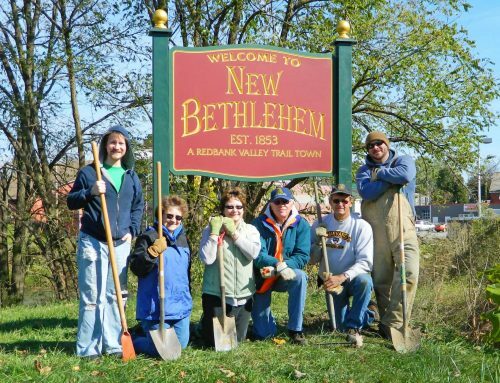 God Bless the New Bethlehem Area and the Redbank Valley Community.